Recent Windows 10 Preview Build Looks Mysterious with updatesubscription.exe File – An Attempt for Subscription of Windows 10? 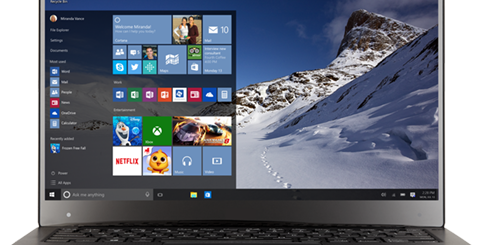 Windows 10 from Microsoft is undoubtedly regarded as most successful Operating System. This success can be attributed to the move from the tech giant to offer its OS as free upgrade for the first time. 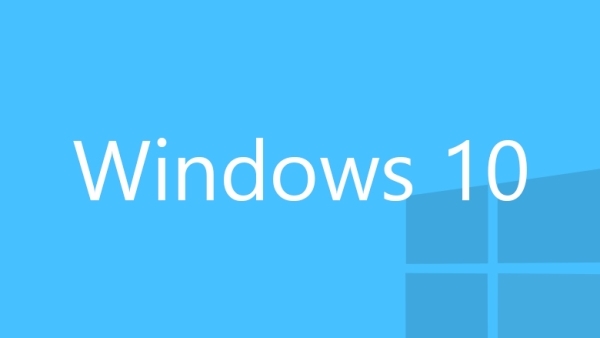 All the users with valid Windows OS were allowed to upgrade to latest Windows 10 and use it for 1 year. It was said by the experts that after 1 year Windows will start subscription services. All doubts started rising when Windows users spotted a mysterious file on Windows 10 Preview Build. The file is found in Build 14376 under System32 Files. While checking the properties of the file it reads as Windows Upgrade to Subscription Tool with corresponding to other admin tools. There were many who continuously said that Windows 10 will not be available at free at cost for ever. They will start charging in the form of subscription in coming years. Anyway the latest Windows 10 Preview Build cements their argument. Microsoft Officials neither confirms nor deny this argument for subscription. In their words the latest Windows Insider Build with Windows Upgrade to Subscription Tool will allow you to manage volume licensing upgrades from Windows 10 Pro Anniversary updates of Enterprise version of Windows 10. In their words this binary file won’t affect Free Consumer Upgrades as well as Consumer versions of Windows 10. But still the officials keep mum on the details of this binary file and it raises certain doubts among Windows 10 users. While scrutinizing this file, one can understand the fact that this binary file is targeted on Enterprise users and not on Consumer users. So for the time-being they don’t have to worry at all. The Build 14376 activates only few references to activate service packages namely Microsoft-Client-License-Platform-Upgrade-Subscription-Package. It’s a fact that Enterprise Users of Windows 10 offers a handsome share of revenue to Microsoft. The subscription update is mainly focused on such users. This can be viewed as a benefit for small users as they can enjoy the Enterprise version features without subscribing to full-fledged Enterprise edition. Earlier Microsoft introduced an option for its intune product, where Enterprise users are required to pay $6 monthly for the services provided. For this Microsoft designed a programme called MSOP – Microsoft Online Subscription. It is subscription oriented Microsoft Volume Licensing programme targeted on organizations with users more than five. Microsoft is yet to announce the Subscription version officially. But the Build 14376 and updatesubscription.exe file in System32 folder rings some mysteries in the minds of Windows 10 users. It needs to be clarified by Microsoft officially. But for the time-being it seems that the Consumer users will be allowed to use Windows 10 for free and Enterprise users will be charged with subscription.